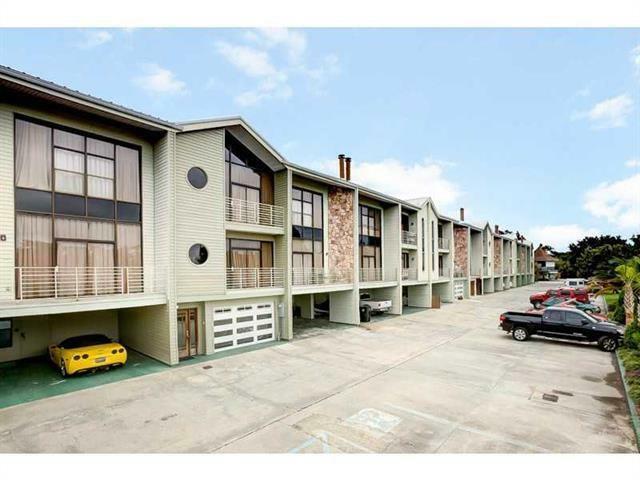 Immaculate, professionally-designed 3 story condo. Looking for a vacation home in a private gated community? Amenities include a clubhouse, pool, & 2 tennis courts. Here it is! Are you a boat lover needing a private dock for that yacht, come take a look. Some of the luxurious high-end features include:Gorgeous light fixtures, Customized cabinets,Granite, Stainless appliances, Heat generating fireplace,Custom drapes,Closed in double car garage, and 2 private balconies. Move in ready for the summer! Must See!